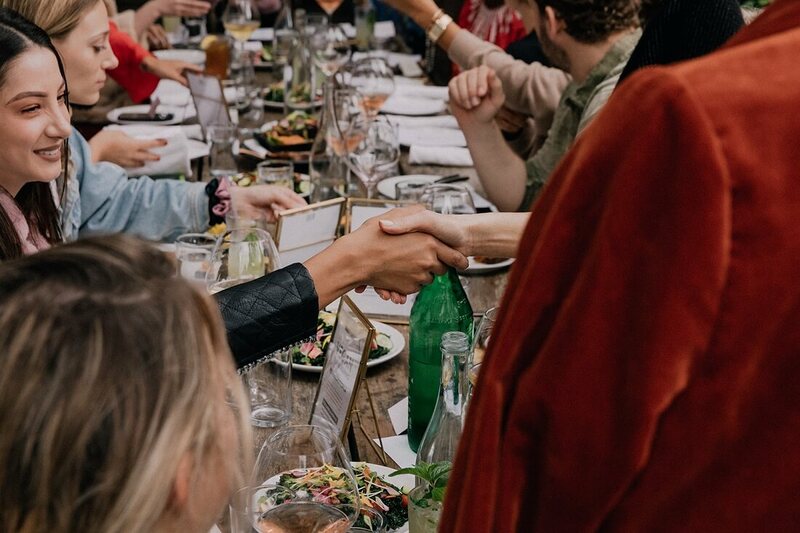 WWDMAGIC, the largest womenswear trade show in the U.S., recently gathered top influential bloggers and celebrities in the fashion community for a vegan holiday brunch. What was the occasion? Vegan fashion, of course—and a new PETA partnership was the centerpiece of the celebration. The excitement at WWDMAGIC shows how far ethical, vegan fashion has come. 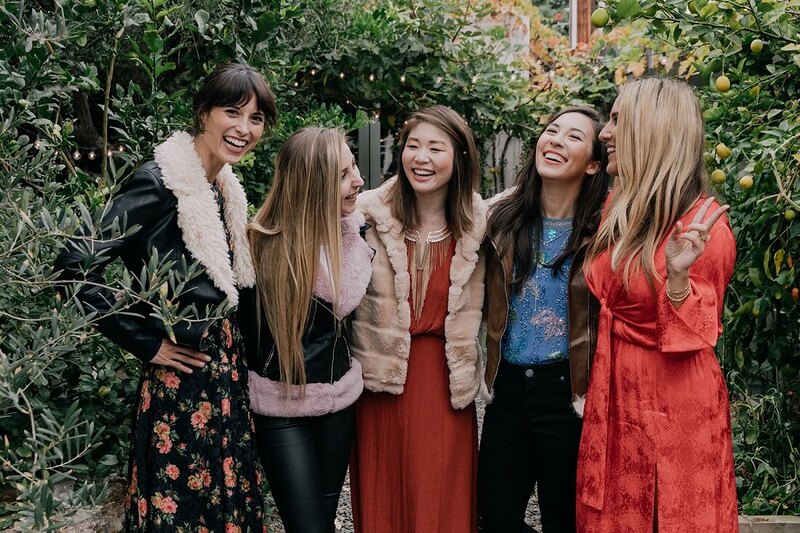 The cruelty-free afternoon celebrated the collaboration between PETA and womenswear wholesaler Coalition LA, which are currently working with retailers to design custom vegan outerwear capsules. The new jackets will be launched at WWDMAGIC’s next show in February. 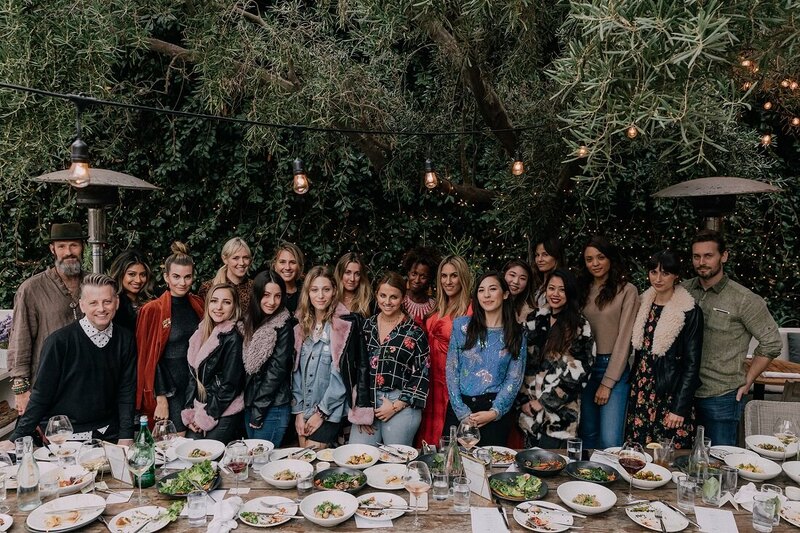 Attendees of the festive brunch—featuring vegan entrées and cocktails from Plant Food + Wine Venice—included model and TV personality Rachel McCord, Days of Our Lives actor Sal Stowers, and actor and blogger Samantha Gutstadt, among others. The überstylish group broke vegan bread and discussed more ethical ways of consuming and considering fashion. 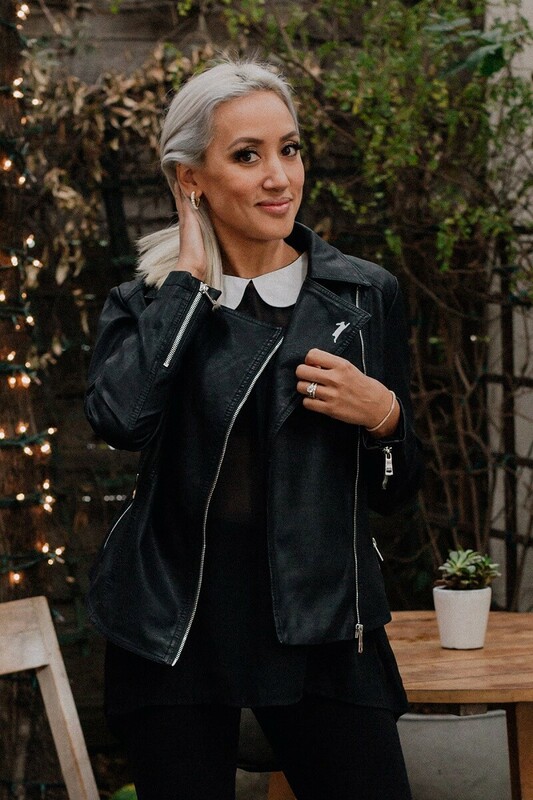 “It is our job to educate the fashion community on their options, and what better way than to support and partner with Coalition LA to let the fashion industry know that they do have other options, like vegan leather and faux fur?” said WWDMAGIC Vice President Kelly Helfman. As the demand for cruelty-free fashion grows, Coalition LA hopes retailers across the nation will adopt a more mindful attitude when making purchases. Cruelty-free materials have been essential to Coalition LA from the start, which made it a no-brainer for the womenswear wholesaler to partner with PETA. Earlier this year, the two compassionate entities launched the PETA x Coalition LA vegan leather jacket, which was met with immense enthusiasm from the fashion community. Be sure to look for the PETA x Coalition LA outerwear in February! More than ever, trendy shoppers agree that no one should die for fashion. An immeasurable amount of suffering goes into every fur-trimmed jacket, leather belt, and wool sweater. Thankfully, ethical, fabulous, and innovative vegan fashion can be found all around the world. Need help looking great while saving animals? Check out PETA’s guide to wearing vegan today.